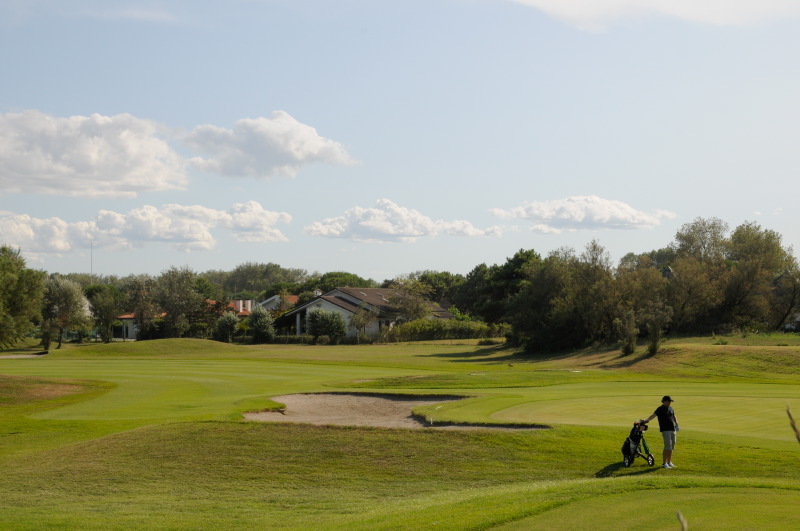 Albarella Golf Club is an amazing golf course located on a isle, in the middle of Adriatic Sea. 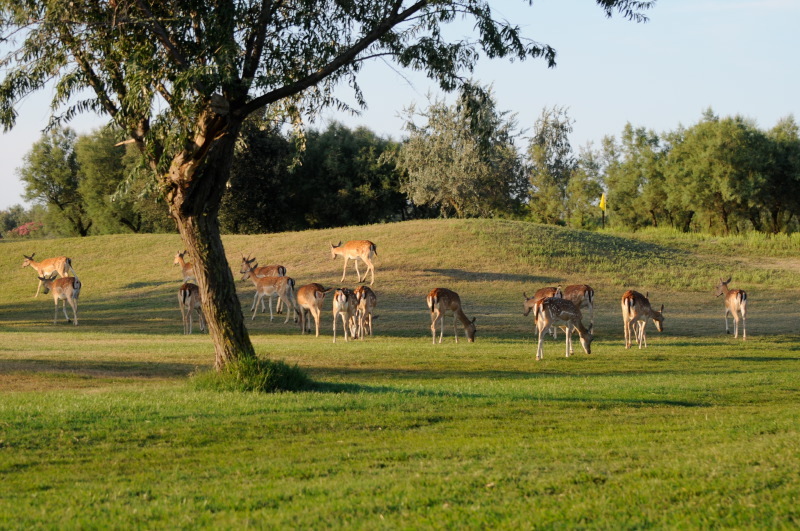 Albarella can offer to the player a sense of peace and relax thanks to the views it can grant. 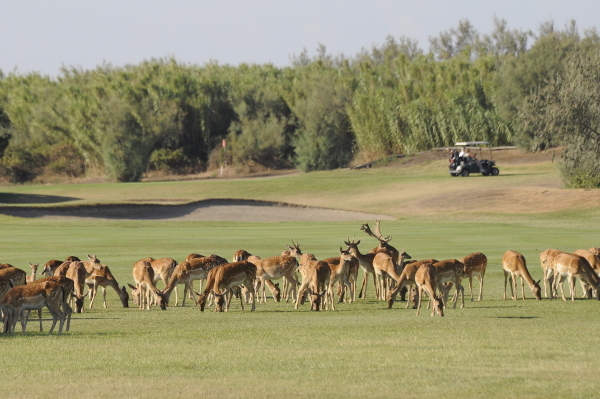 Indeed the only things you are going to see playing this course are the Adriatic Sea and the nature that is surrounding you. The Golf Course is provided with a resort which is in the middle of nature, granting to the guests an excellent stay thanks to its staff, who is near the perfection for the services that are given.